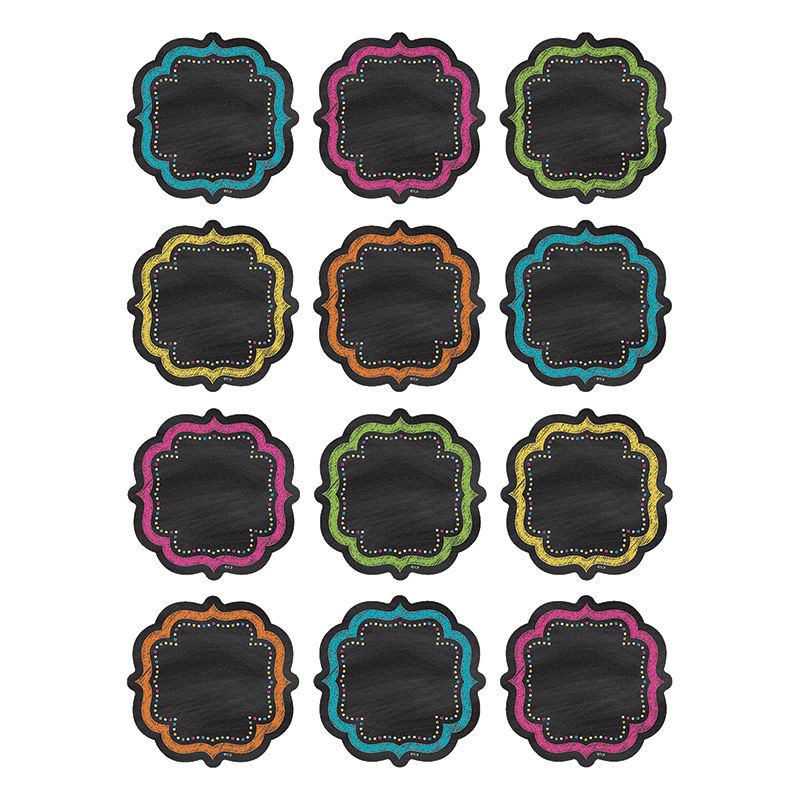 Have fun decorating with these colorful little pieces that measure about 2-5/8". Use them to accent displays, to fill in monthly calendars, or as pieces for learning games like sorting, patterning, and graphing . 5 colors, 36 accents per pack. Approx. 2-5/8" x 2-5/8".